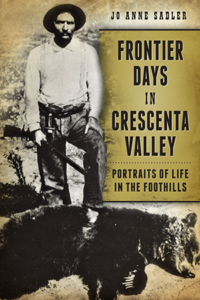 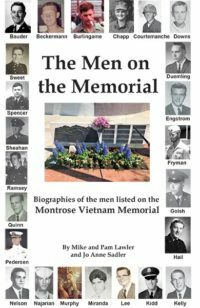 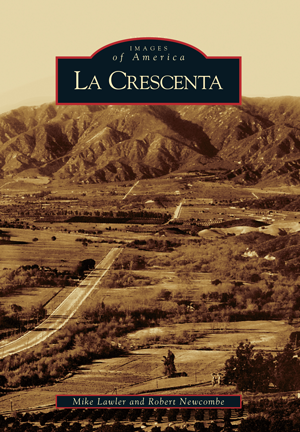 This book is a rich photographic history of La Crescenta, spanning over 150 years. 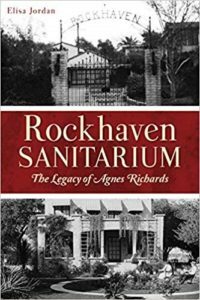 Entertaining captions give readers a clear view of the evolution of this quiet suburb of Los Angeles. 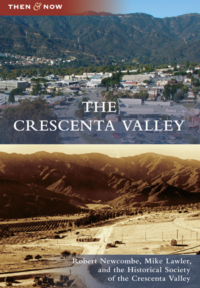 Although the majority of the photos tell a beautiful story of a town’s shift from a rural enclave to a busy bedroom community, some photos will surprise and shock as they expose the darker side of La Crescenta’s history.